Did Someone Say Cocktail? Get ready to impress your friends this summer by learning how to grow cocktail herbs in the comfort of your own home! 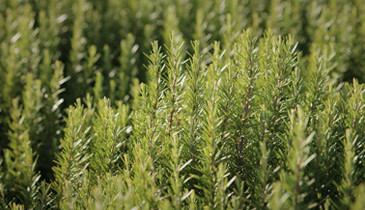 Everyone loves a nice refreshing cocktail, particularly on a sunny evening whilst waiting for the burgers cook on the BBQ, so why not grow your very own herbs to add a fresh and personal twist. You can grow your cocktail garden all together in one planter. Choose the right size planter for you depending on how many herbs you plan to grow, and choose a decorative one if you plan to make it a bit of a feature. Herbs like sunny, sheltered areas so choose a nice spot in your garden for them to grow nicely. They like well drained soil, ideally with a neutral/slightly acidic pH. 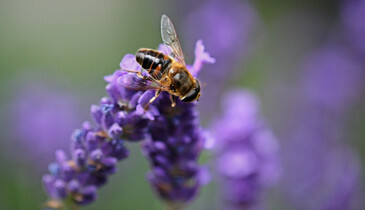 When growing herbs outside, the seeds can be sown between March and August. To keep your supply up, continue to sow seeds every 4 weeks. Don’t make the soil soggy but keep it well watered so that it stays moist and you shouldn’t go far wrong! 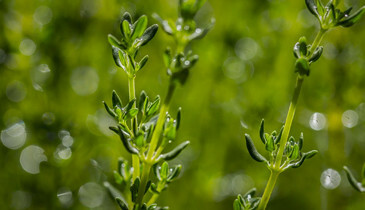 See our blog about Herb Gardening for a few more tips. When growing herbs outside, the seeds can be sown between March and August. 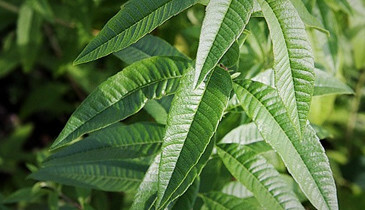 This is easy to grow and is a classic cocktail herb. If you are a mojito fan then this one definitely cannot be missed out of your garden. 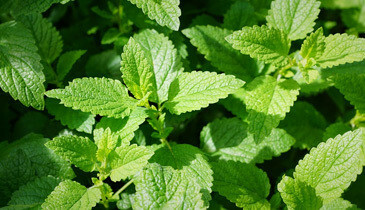 Mint comes in all different shapes and forms, stick to a peppermint or spearmint, or experiment by trying pineapple mint and grapefruit mint! This will provide both flavour and colour to your cocktails. Either add on top as a final garnish or create lavender syrup with sugar and water to add a fresh, floral twist to any drink. This will add light citrus flavours to your cocktails, giving them a refreshing twist. It also grows pretty flowers, so will look nice in your garden too. Served: Goes well with gin, or a nice addition to Sangria. Related to lavender, this provides sweet cocktails with a savoury edge. Stick to traditional thyme or try lemon thyme to incorporate two delicious flavours into one. Served: Goes well with raspberry and lemon flavours, the rest is up to you! With its pretty purple flowers and fresh scent, both your garden and drinks will appreciate this addition. Grow your favourite herbs and experiment to discover your own cocktail recipes, becoming your garden’s very own resident mixologist! If your talents go further than making delicious cocktails, you can also make use of your fresh herbs in the kitchen too. Get growing and practising and just let us know when the party is!